Welcome to Thorne Family Dentistry! Whether your dental needs are a complete exam and cleaning, a full-mouth restoration, or anything in between, we promise to provide you with the very best care as we enhance the natural beauty of your smile. We love what we do, and we are devoted to making your experience with us as pleasant as possible. Each member of our team plays an important role in your total dental care. 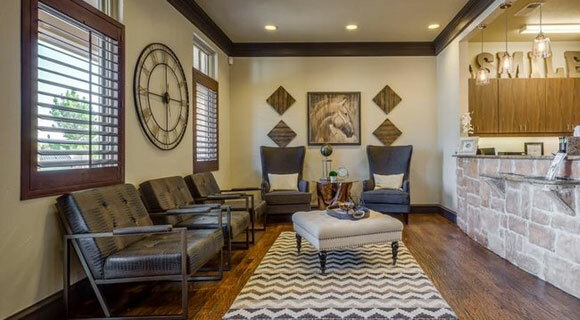 From appointment scheduling and explanations of treatments, to budgeting, to teeth cleaning and helping soothe the nerves of a new patient, we promise to be here for you. 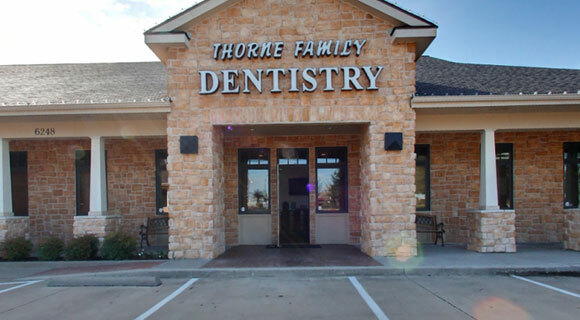 Thorne Family Dentistry is GREAT. Dr. Thorne and his wonderful staff are fantastic. Dr. Thorne and his staﬀ are the best. I would recommend you to anyone who needs a new dental family. Genuine people. They are the real deal and you will be pleased to have them for years to come.